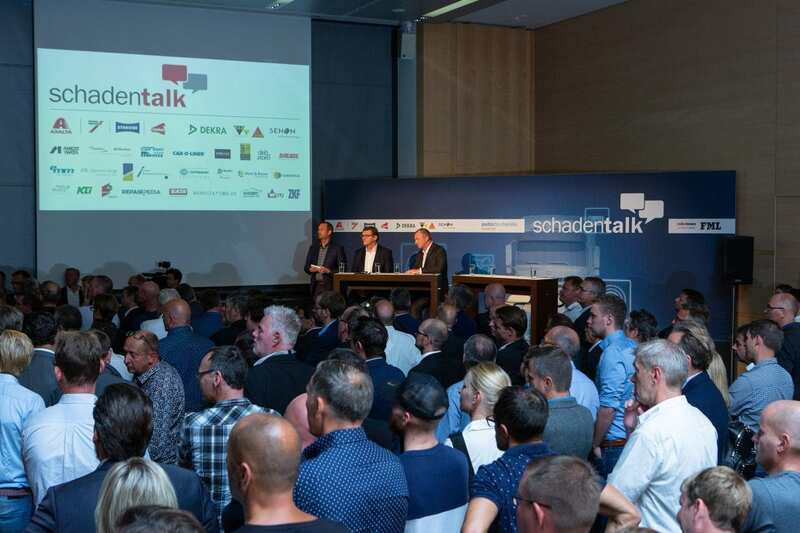 Automechanika Frankfurt concluded on 15 September with a record number of exhibitors, more visitors and a new record for the amount of exhibition space. The event drew 136,000 trade visitors from 181 countries and of these, approximately 10,000 were at the event for the first time. The megatrends at the fair were digitisation, clean vehicles and classic cars. As a counterpoint to the emphasis on the digital world, the new Classic Cars exhibition area enjoyed an impressive debut at the trade fair. 75 percent of exhibitors in this new area were very satisfied, including parts manufacturers, paint makers, start-ups and associations. “With the integration of a Classic Car area, Messe Frankfurt has found a fitting response to the huge interest in classic and collectible cars. With our stand at Automechanika, we were able to reach potential customers and suppliers from around the globe – just as we had hoped to,” said Jörn. Schwieger, Marketing Director for Volkswagen Classic Parts.